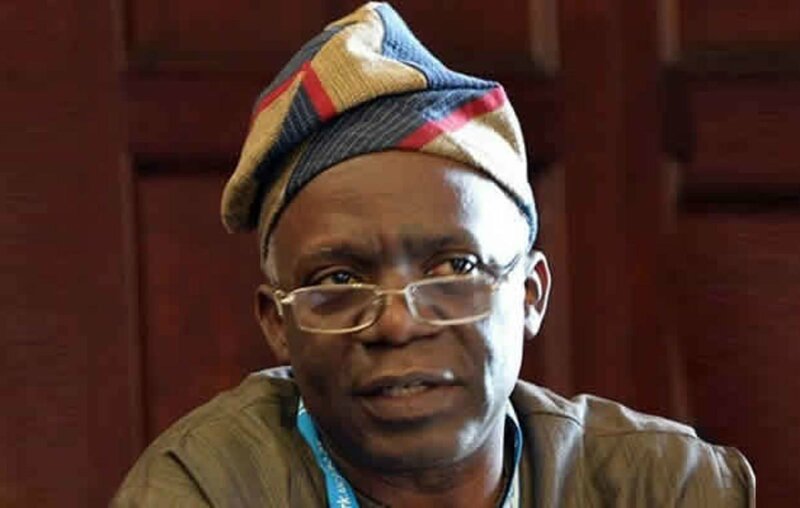 Human rights lawyer, Femi Falana (SAN), has said that without decisive policy actions to ensure full implementation of the Executive Order No 5, it will not work. Falana stated this while speaking at the Council of Registered Builders of Nigeria 2018 Congress with the theme: Standardization and Innovative Technologies for Sustainable Development in Nigeriaâ€™s Construction Industry. He said since signing of the Order by President Muhammadu Buhari in August, the government had not taken a proactive step to make it work. His words: â€œThere must be a decisive policy action to make the Executive Order 5 work. We should defend this Order because, since its inception, the federal government has not taken effective steps to make it work. The same thing applies to the local Content Act on Oil and gas and the Petroleum Industry Scholarship Act of 1950.